‎US$ 2.31 service fee per item. We purchase Japanese items on your behalf. 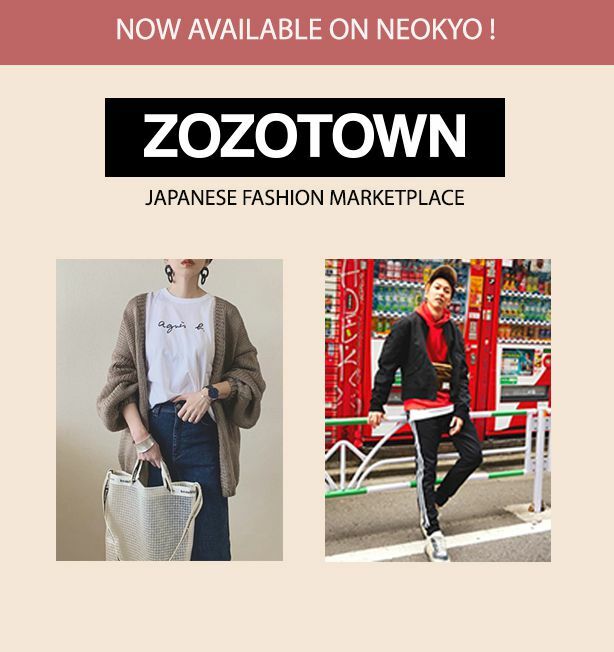 Buy items from online Japanese shops! Here are some recommandations, but you can also submit any shop of your choice through our purchase form. Fashion, Accessories Clothing, Watches, Bags, Jewelry, Shoes, Underwear, Hats. Beauty, Health, Baby Makeup, Beauty, Parfume, Kids, Baby, Diet, Health. 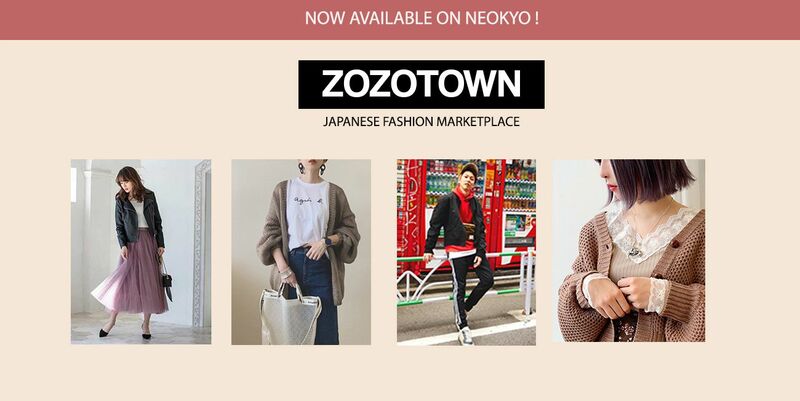 Neokyo is your full access pass to all those great items you want to buy from Japan. We pledge to make buying from Japanese sellers not only possible, but also a breeze. That means contacting sellers and professionals on your behalf for no additional cost, checking that your items match seller original description, packing your parcel so it reaches you safe and sound, and so on. Let's buy a camera in Japan!